In the darkened room, Willie continued her struggle to free herself. Weak and exhausted, and unable to keep her eyes open any longer she dozed off but woke suddenly sometime later out of a terrible nightmare. She had no way of knowing how long she had been there or if it was day or night. The room was still completely dark but she sensed that someone else was in the room with her, staring at her. Then the door opened and a brief flash of light bathed the room. She watched as a dark figure exited the room. “Does anyone know I’m missing?” She wondered. In a sudden panic she thought “Do Maggie and John Thomas know? Does anyone know where I am?” She began to squirm again, trying to wriggle free of her restraints. Her body felt numb from having been tied to the chair for so long. She jumped as the door suddenly opened flooding the room with a bright light that blinded her. Natasha’s heels made a click-clacking noise as she crossed the room. She stopped in front of Willie and leaned forward until she was nose to nose with Willie’s face, looking her straight in the eye. It was the same terrifying face from her dream! 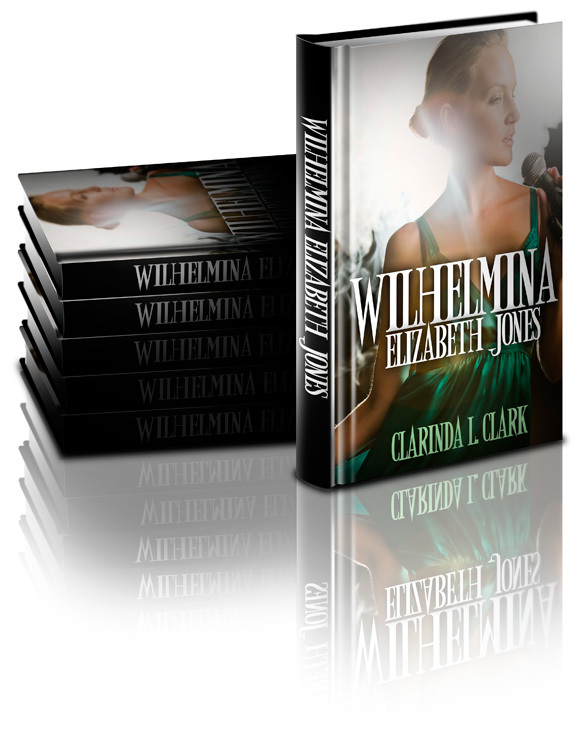 Willie felt her stomach tighten and she wretched at the sight of Natasha’s disfigured face. She held it back though because she was afraid she would choke on it with the tape over her mouth. “Are you ready to tell me what I need to know? What did your father give you?” Willie shook her head and mumbled “Nothing” through the gag. “The longer you wait to tell me, the closer you are to killing your parents. Do you want them dead?” Willie shook her head, her eyes wide with fear. “You must tell me now or you will not like my next visit. Do you understand what I am telling you? I have several men at your parents’ house waiting my instructions. Now you tell me what I need to know. Where is it?” Natasha asked harshly. Again Willie shook her head, mumbling “I don’t know what you want.” The tears were rolling down her cheeks. Natasha paused at the door and said in a voice that was no more than a whisper but just as evil. “I was beautiful once too. But my beauty was stolen from me and I will not let you steal my legacy too. You will tell me what I want to know.” With that Natasha abruptly left the room and Willie, once again in total darkness, listened to the click-clacking sound as Natasha’s footsteps faded off into the distance. Willie knew she was going to die. In utter terror her thoughts raced, weaving this way and that through her mind, uncontrollable they ran rampant. “I’m sorry that I took my life for granted. I’m sorry for cheating on my 4th grade math test. I’m sorry I never wrote to Billy.” She remembered vacations they took and swimming in the ocean. She regretted that she would not be able to make the movie. She craved a root beer float and a cheeseburger. She recited the Lord’s Prayer and lastly she said “I love you mom and dad.” She began crying uncontrollably until her eyes were nearly swollen shut. Willie shook her head “No! No!” She yelled, coughing as the gag was choking her. “You left me with no choice! JD!” Natasha called. With that, JD entered the room and turned on a television set. 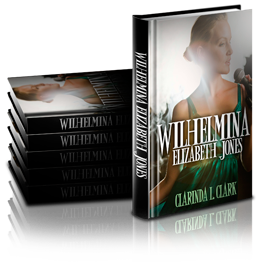 Willie’s eyes hurt at the sudden bright flash of light from the television screen and she closed her eyes. Then hearing the news reporter talking about the missing couple and the downed plane Willie opened her eyes and looked in horror at the television. She watched as the search planes circled the ocean looking for the missing aircraft and she began hysterically thrashing about in the chair, screaming; tears running down her cheeks. Natasha motioned for JD and before Willie could fend him off he shoved a needle into her arm. She felt a sharp pinch and then slowly began to feel dizzy and her movements became sluggish. “You left me with no choice and now it’s too late. When you wake you will tell me where the key is or your brother and his family will be the next to die.” Natasha’s voice faded away as Willie’s head slumped over and she was once again unconscious.